CITYarts has over 320 murals! 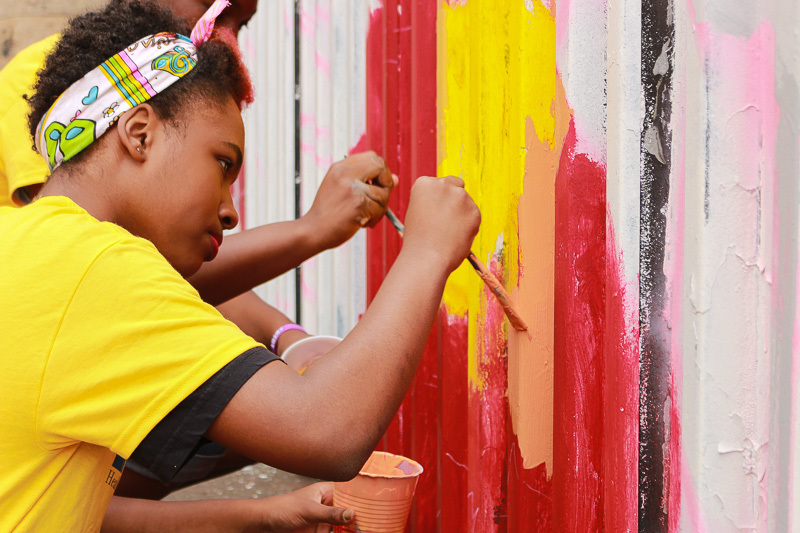 Explore our projects and learn about the youth and communities we serve. "I got to make my school look a little better. We all got involved and that feels good." "It has affected me in a very strange way - it has made me think about things other than myself."